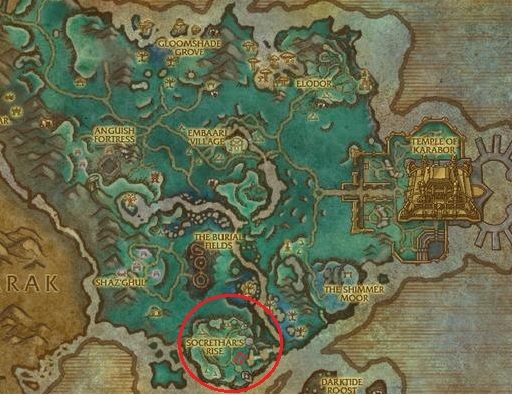 Once you get to Socrethar's Rise in SMV (if you don't already have the flightpath, head towards the flightpath of the same name in southern Shadowmoon), kill...everything. You'll get a bar in your Objectives tracker that fills up as you kill anything in the area. There are also objects you can destroy, like altars and crystals.